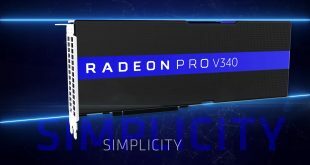 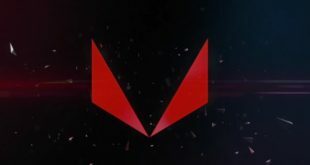 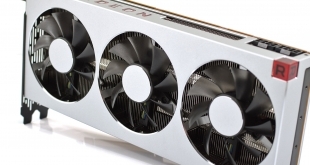 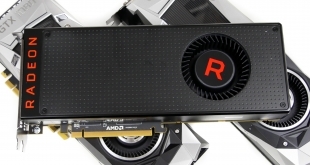 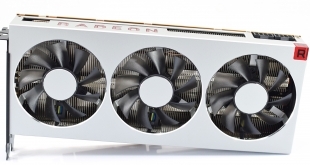 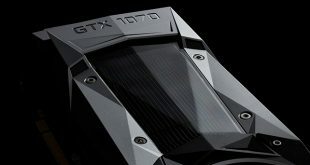 Can AMD challenge in the high end graphics market with its new Radeon VII? 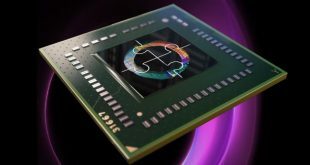 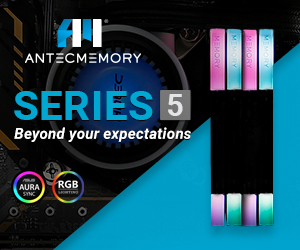 Sources speaking with KitGuru have confirmed that Radeon VII will be reference-only, with no custom versions from board partners. 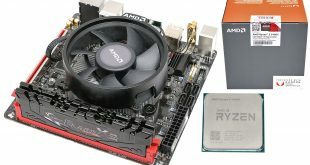 Some early Ryzen 2000 series APU buyers are finding themselves stuck in a boot loop due to outdated motherboard BIOS versions. 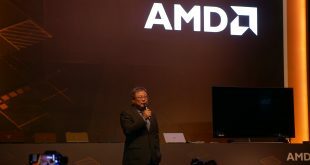 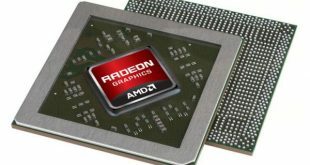 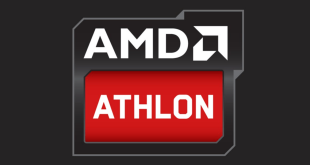 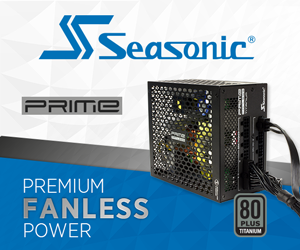 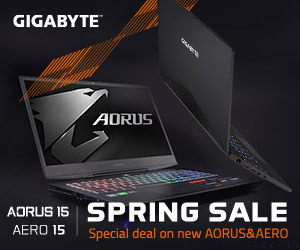 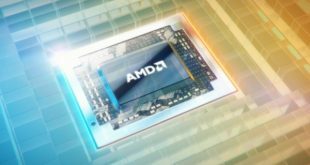 Fortunately, AMD has a solution, and it seems to involve sending out free processors. 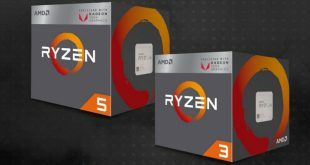 The first benchmarks are in for AMD's upcoming Ryzen 5 2400G and Ryzen 3 2200G. 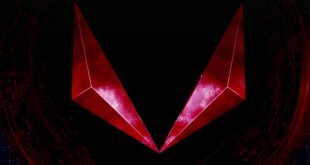 We even have some performance results for the RX Vega M GL, the graphics core inside of Intel's upcoming laptop chips. 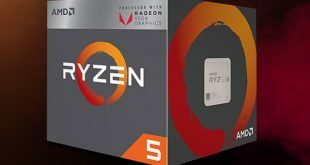 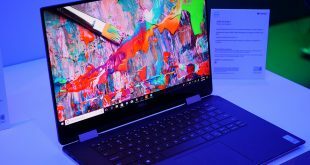 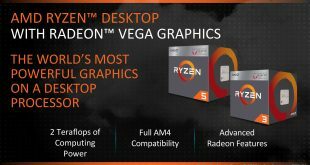 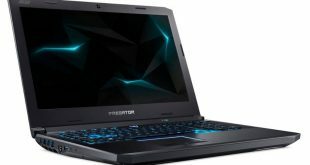 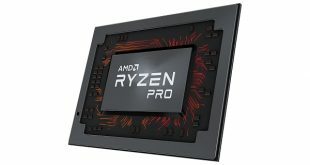 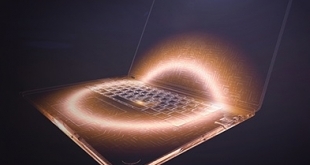 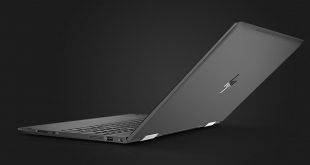 AMD's Raven Ridge APU launch appears to be getting close, with HP amongst the first laptop makers to pick up the Ryzen 5 2500U with Vega graphics. 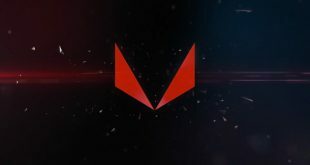 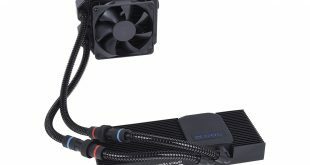 Gigabyte will be launching a custom-cooled RX Vega64 after all. 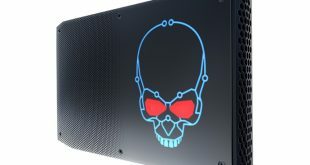 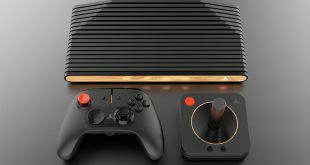 Images of the dual-fan design appear online. 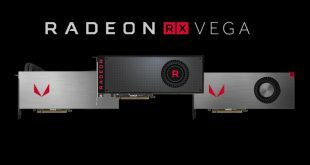 Can AMD's Radeon RX Vega56 take on Nvidia's immensely-popular GTX 1070?